Today was the second annual Christ Church Women’s Conference. Mid-talk, and if the photos are any indication, I apparently did the whole chat with my eyes closed. Lots of fun, but pretty exhausting too. 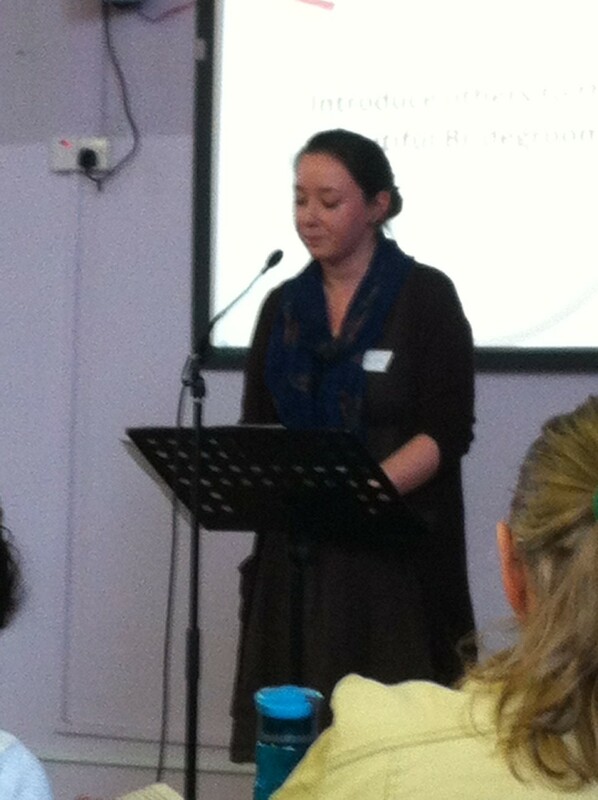 The theme of the day was ‘Preparing for the Bridegroom’, and I did the talk, from Hosea 2. I had a lot of fun thinking about it, and preparing it, and even giving it actually, but it has taken up a lot of my time, and brain power, over the last wee while; and now that thoughts of it are gone, it appears to have left a monster headache in its wake. Just in time for the clocks to spring forward and steal an hour of sleep, so I’m getting a head start and I’m off to bed.